This nation may be battling opioid addiction, but there are other drugs that continue to do significant harm as well. According to the latest National Survey on Drug Use and Health, nearly half a million Americans are current users of crack cocaine. The highest percentage of users are adults ages 26 and over, but some are also teens and young adults. If you are addicted to this dangerous drug in Florida, here is what you need to know. Crack is a form of cocaine that delivers a powerful stimulant high, which quickly leads to addiction. While crack cocaine use peaked in the 1980s, the drug continues to be a common substance of abuse in the United States. One of its attractions is that it is cheaper and more readily available than powdered cocaine, but users find that they immediately want more after ingestion. When a person smokes crack, he or she may become hyper-alert and have feelings of euphoria. Cocaine intoxication can lead to dramatic increases in the release of the neurotransmitters serotonin, dopamine, and norepinephrine. Unfortunately, not having the drugs on hand once you become addicted can lead to uncomfortable consequences. Once a crack high wears off, you may feel irritable, agitated, and physically uncomfortable. Symptoms of withdrawal include sleep problems, drug cravings, and decreased appetite. You may have a cocaine use disorder if you cannot control how much of the drug you take, crave it, need more each time to get high, and begin to have consequences due to your use. Crack cocaine addiction can also be incredibly dangerous. Not only will a crack addiction wreak havoc on your relationships and likely leave you without friends or gainful employment, but it will also destroy your health. A crack cocaine abuser is more likely to engage in risky sexual behaviors that could have serious consequences. You may also be at a higher risk of depression and suicide. Crack cocaine is terrible for your overall health. Abuse of this drug can lead to high blood pressure that results in a stroke or an aortic dissection, which is a tear in the heart. Other health dangers related to crack abuse include seizures, psychosis, sexual dysfunctions, coma, and death. You can avoid these potential health nightmares when you get help for a crack abuse disorder at a Florida drug rehab. The team at a Florida drug rehab can help you break free from crack cocaine addiction. One of the most distinctive things about crack cocaine is that users can chase the euphoria of their first high for the rest of their lives. Ask someone who has done this for years, and they will tell you that it is a futile effort. If you are addicted to crack and looking for a way to break this dangerous and maddening cycle, there is hope available at a Florida drug rehab. 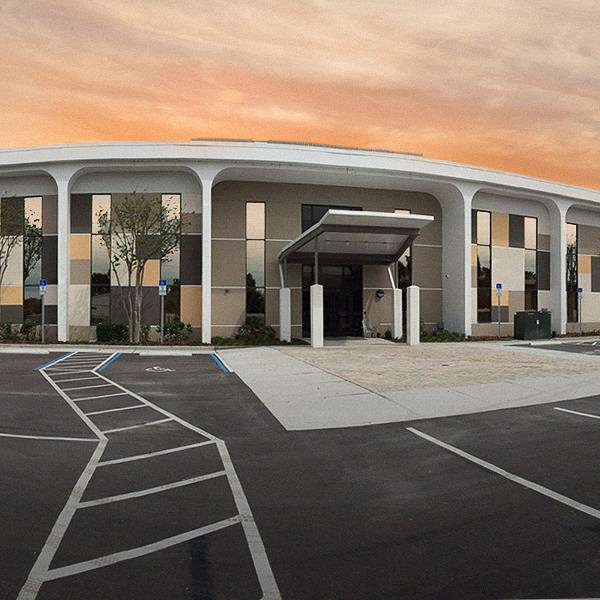 At The Orlando Recovery Center, we help people who are addicted to powerful drugs like crack cocaine and promise to give you the compassionate and qualified care you need and deserve. We will tailor our program to fit your needs and circumstances, so isn’t it worth your future to look into your options? 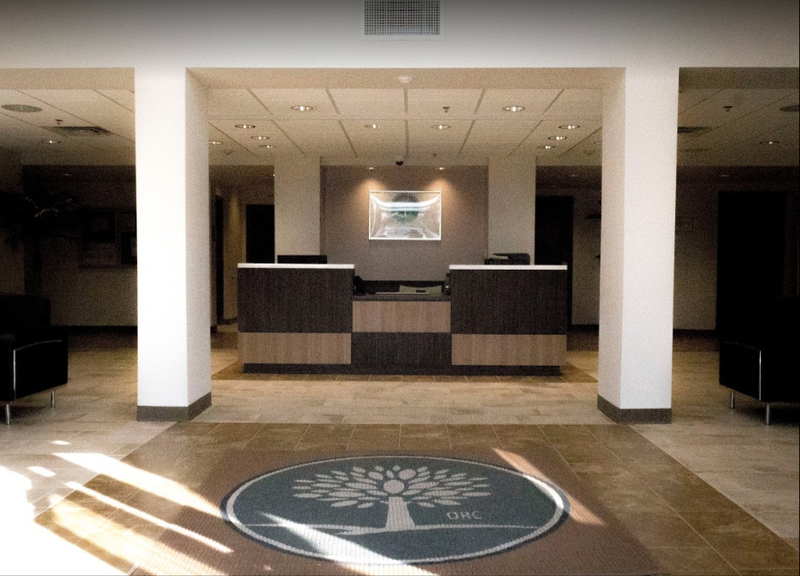 Contact us now to learn more about our comprehensive addiction treatment programs, and begin your recovery journey with one simple step.